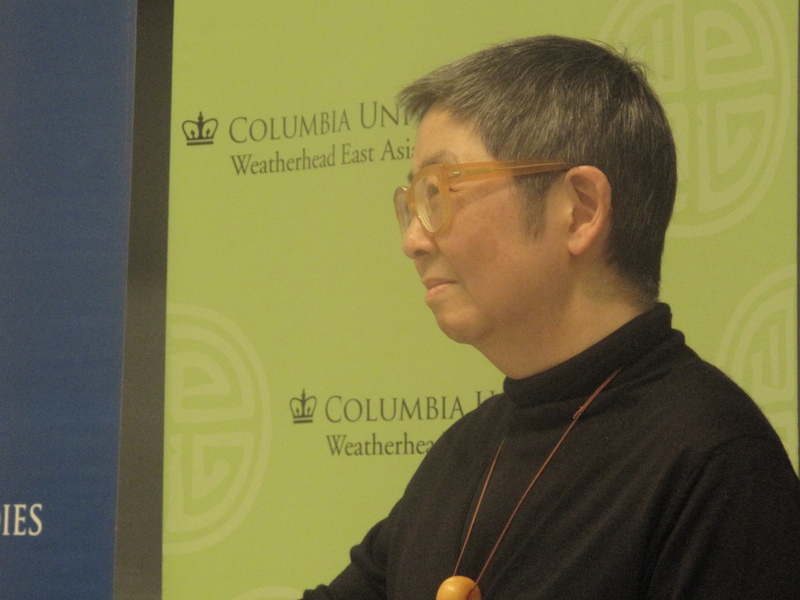 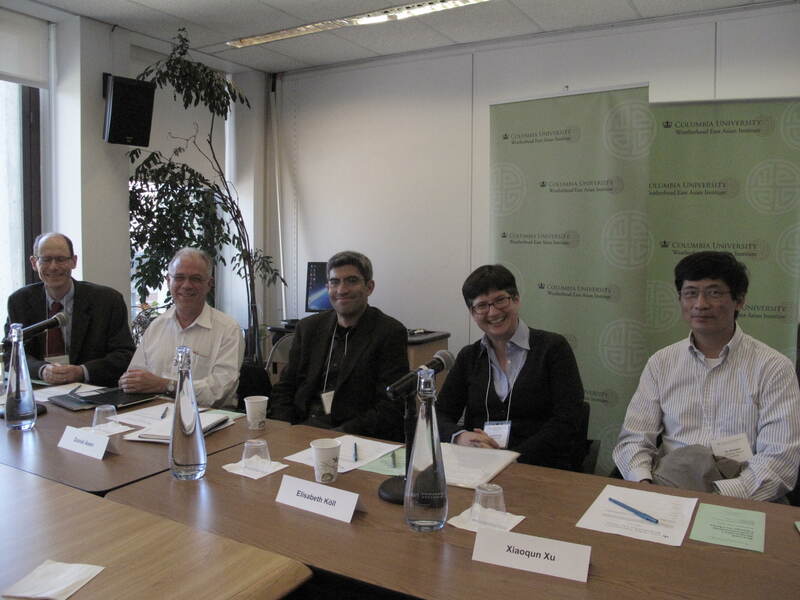 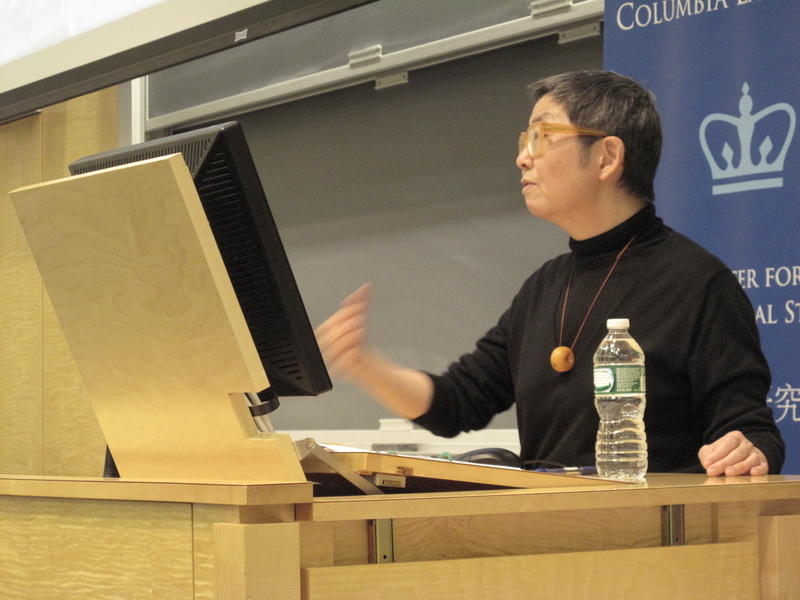 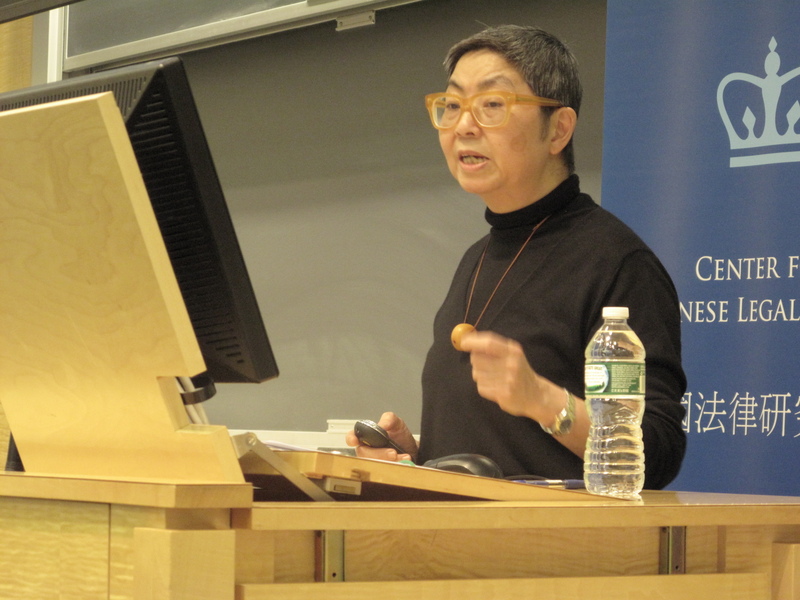 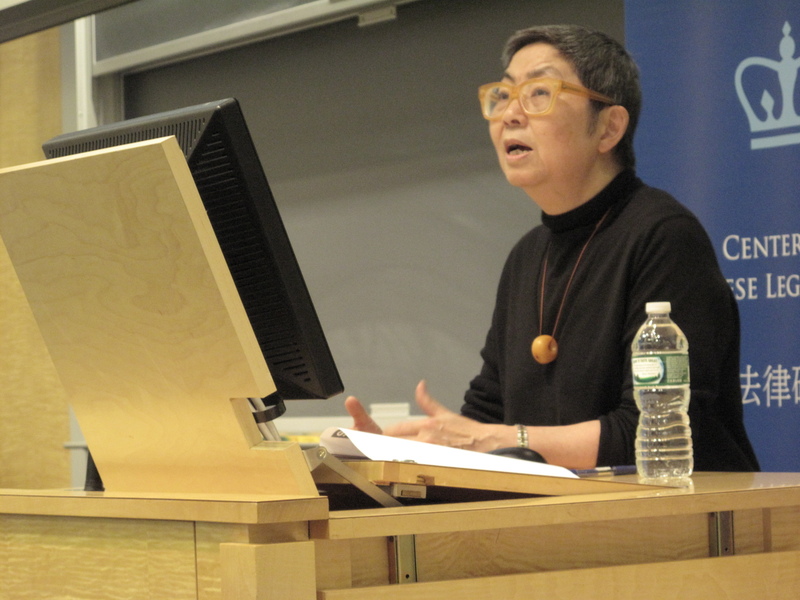 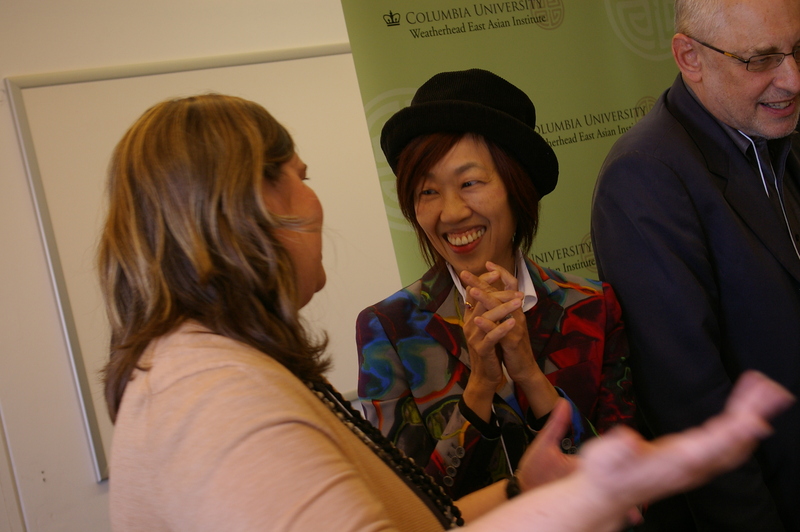 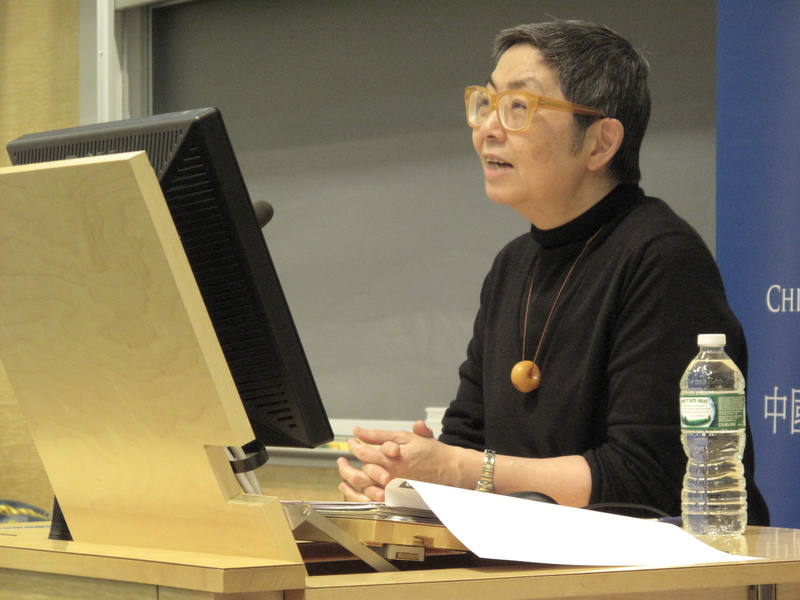 Photographs and audio are now available from the February 23, 2015 event “Speech and Media Freedom – New Lessons of the Umbrella Revolution.” The event featured a lecture by Margaret Ng, who is a noted politician, barrister, writer, and columnist in Hong Kong. 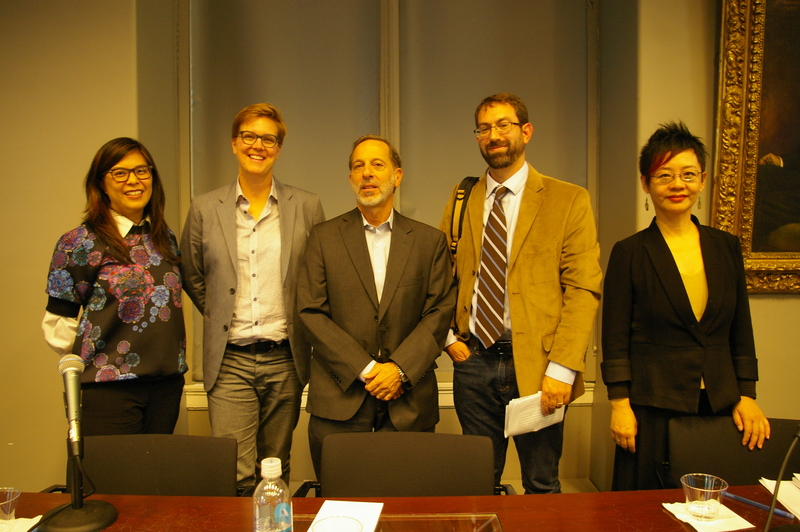 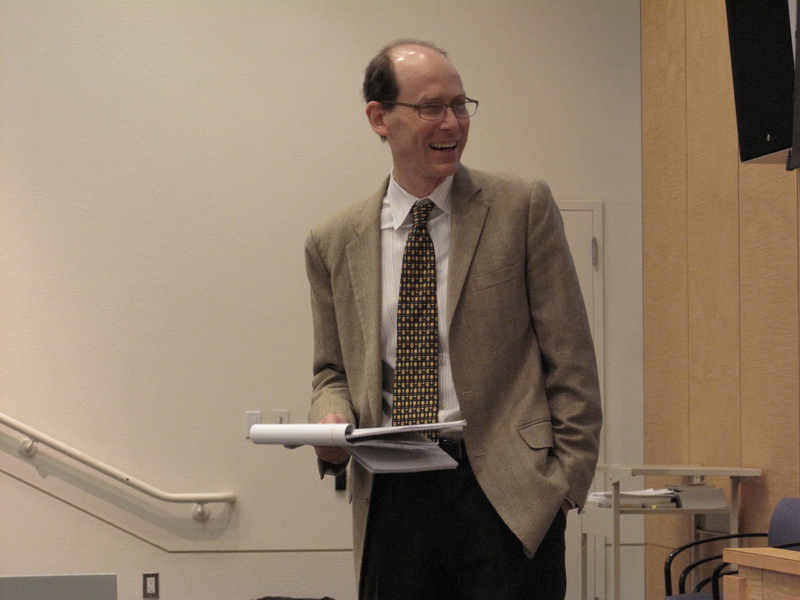 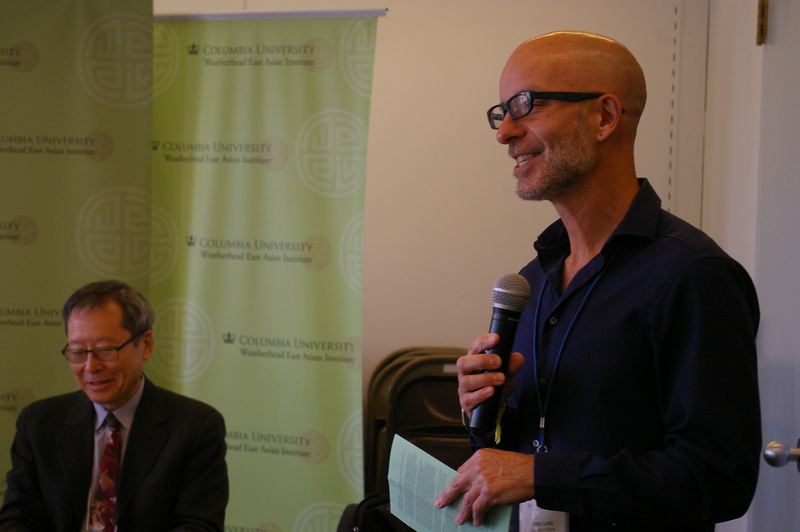 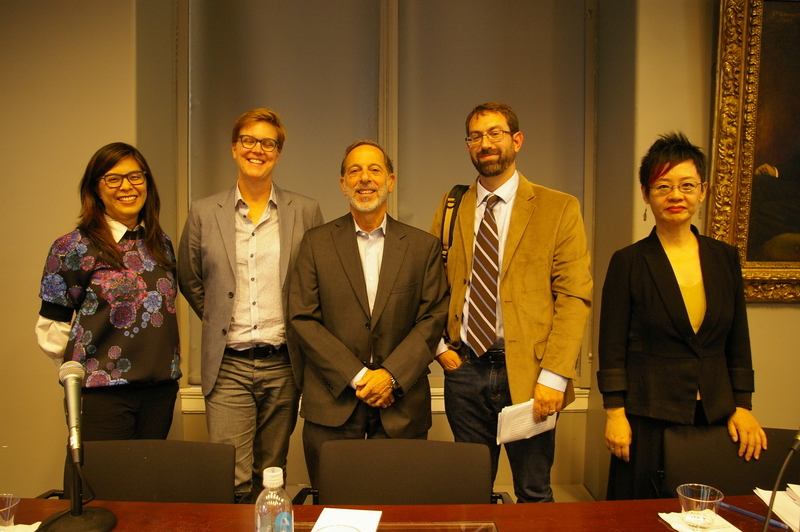 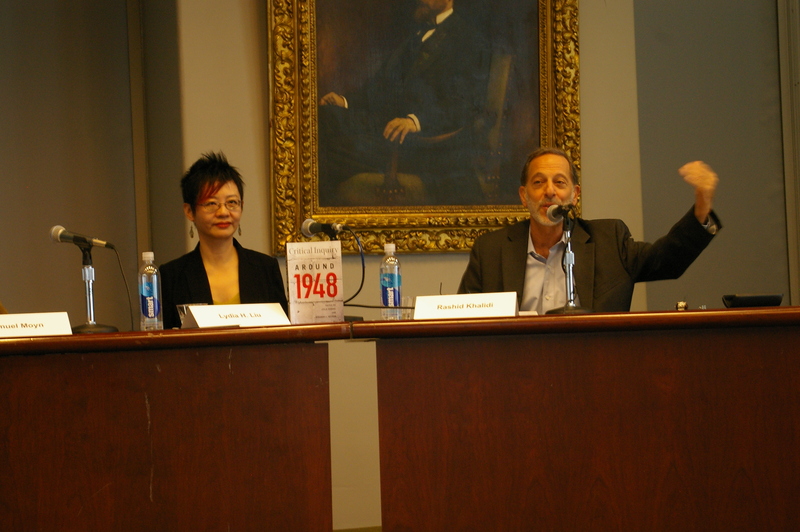 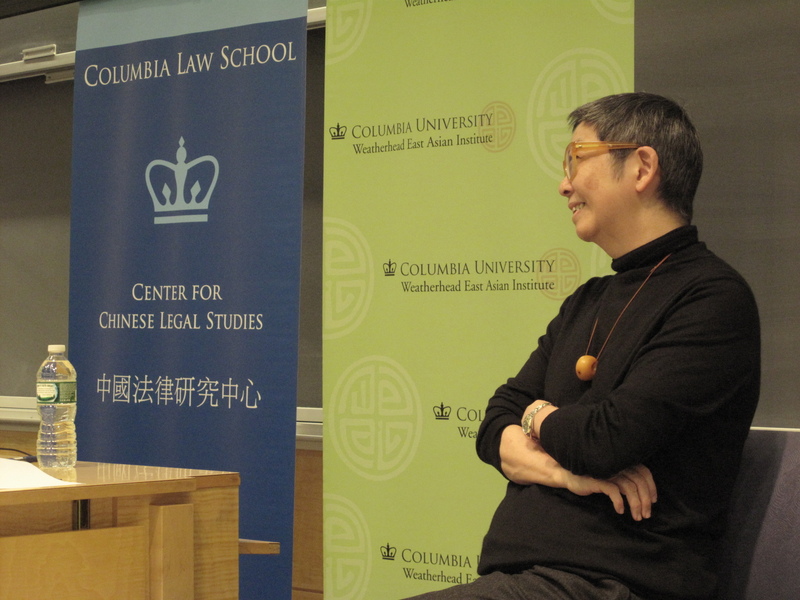 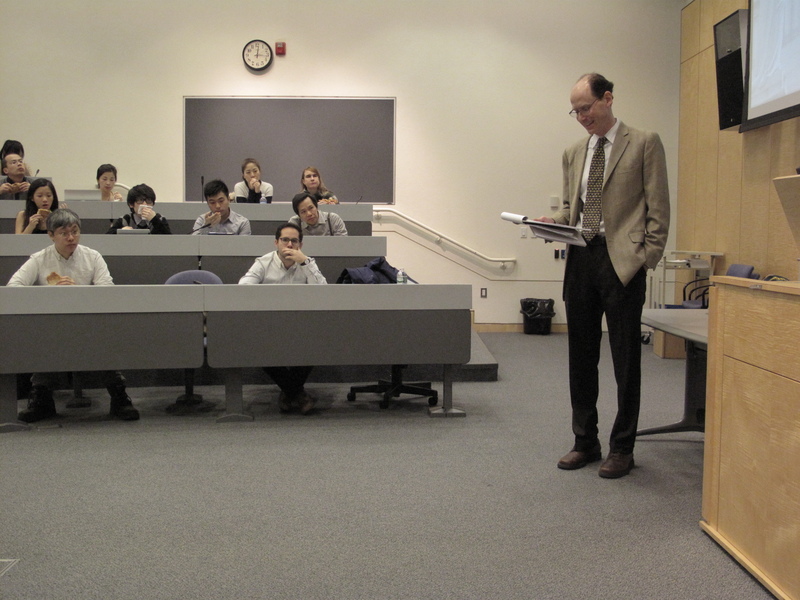 Dr. Ng’s lecture was moderated by Benjamin L. Liebman, Robert L. Lieff Professor of Law, Columbia Law School, and Director of the Center for Chinese Legal Studies, Columbia Law School. 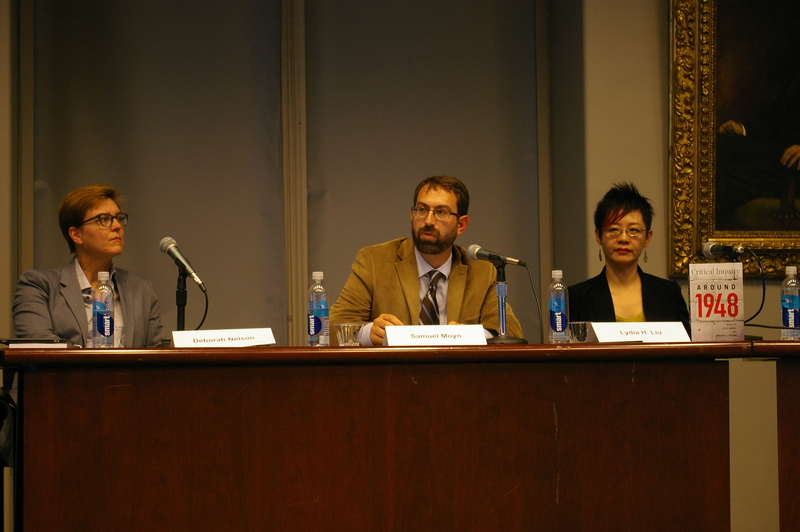 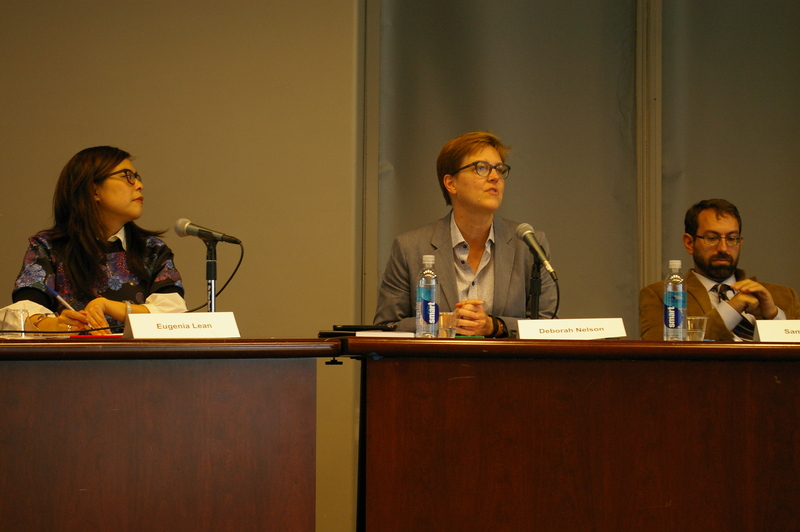 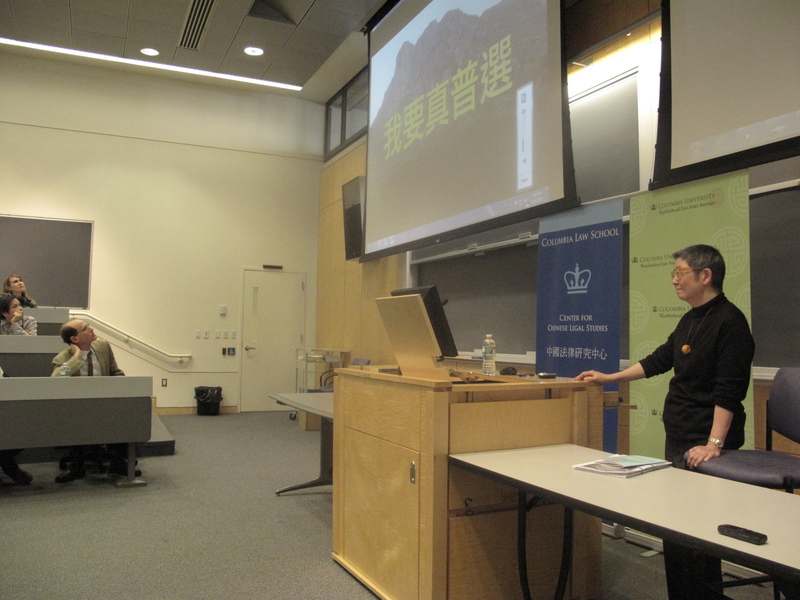 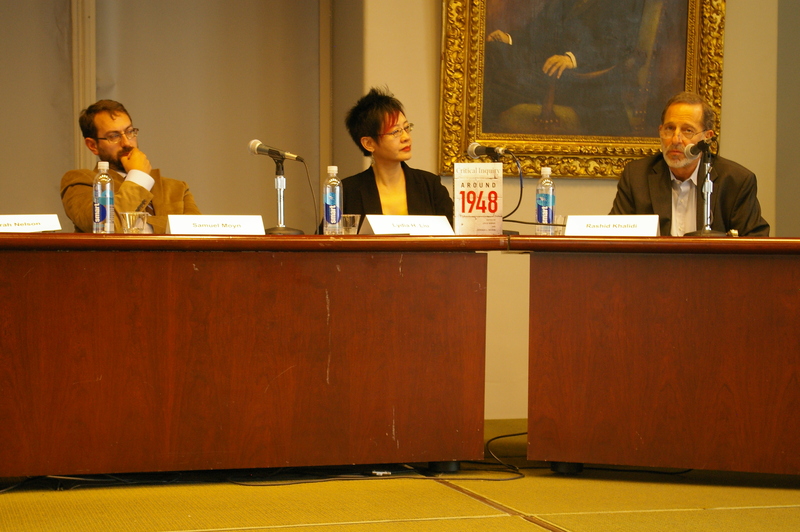 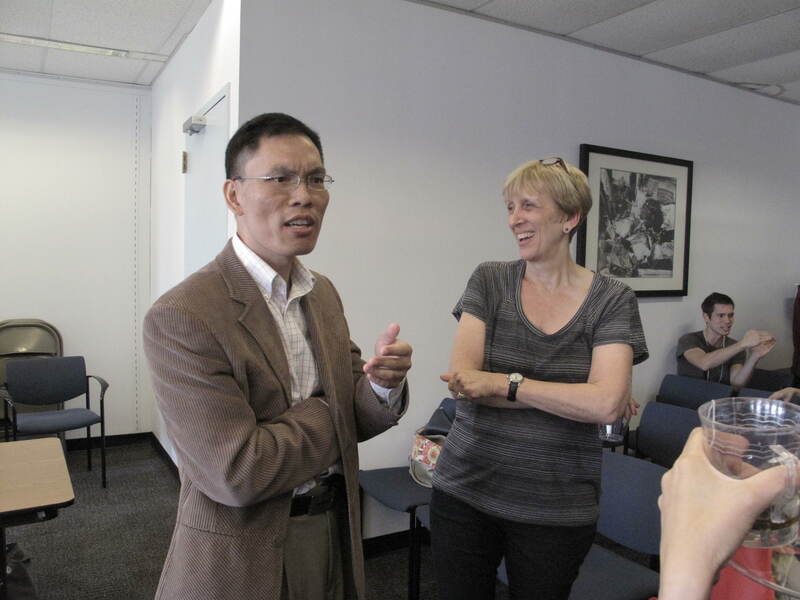 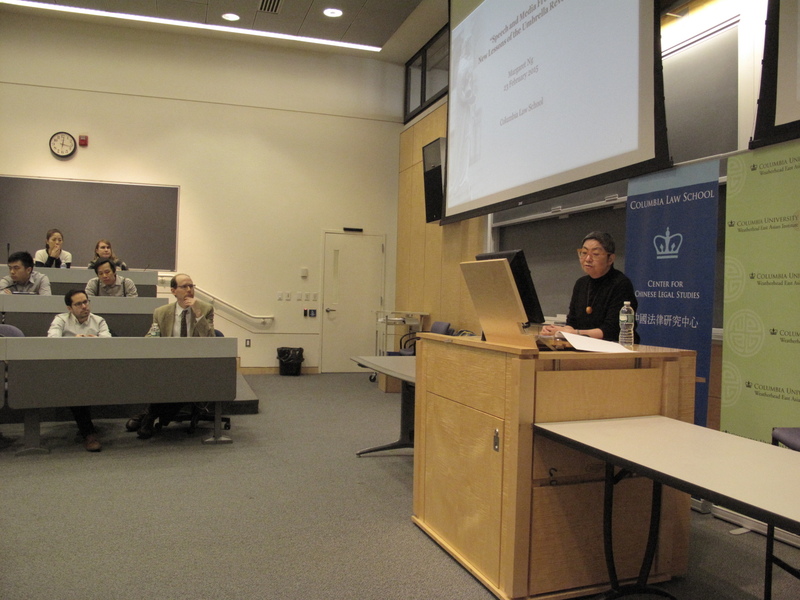 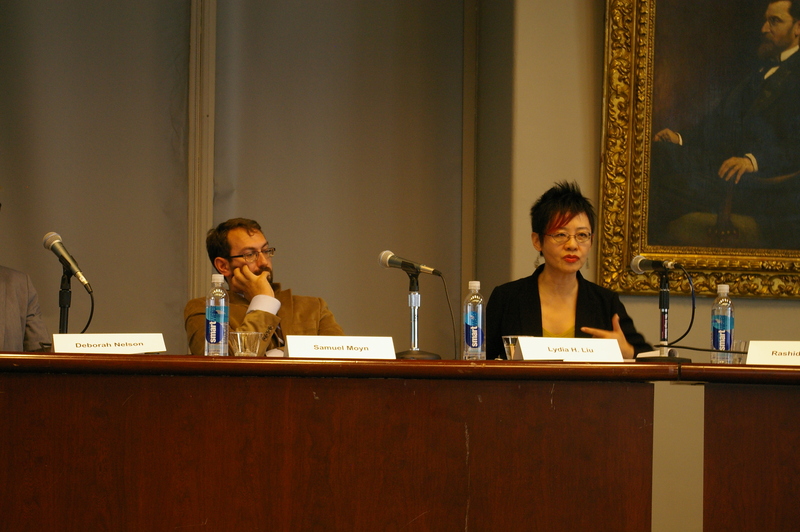 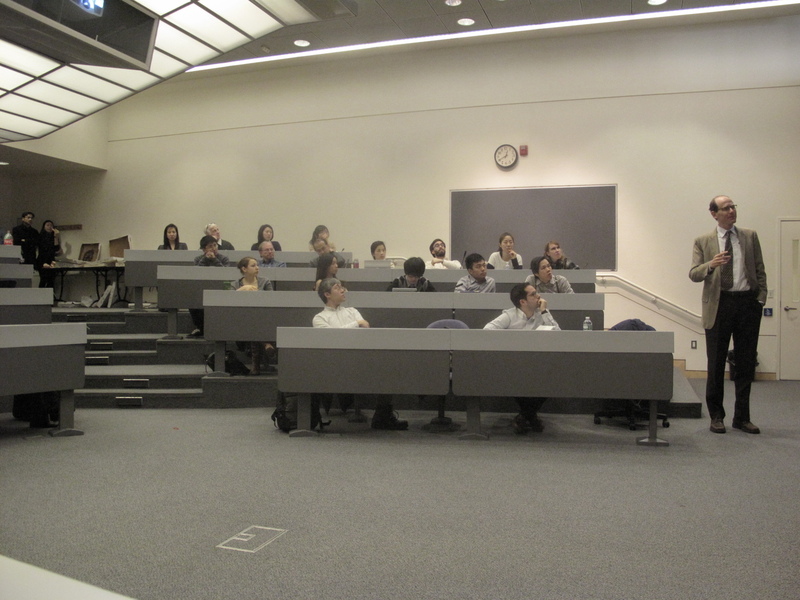 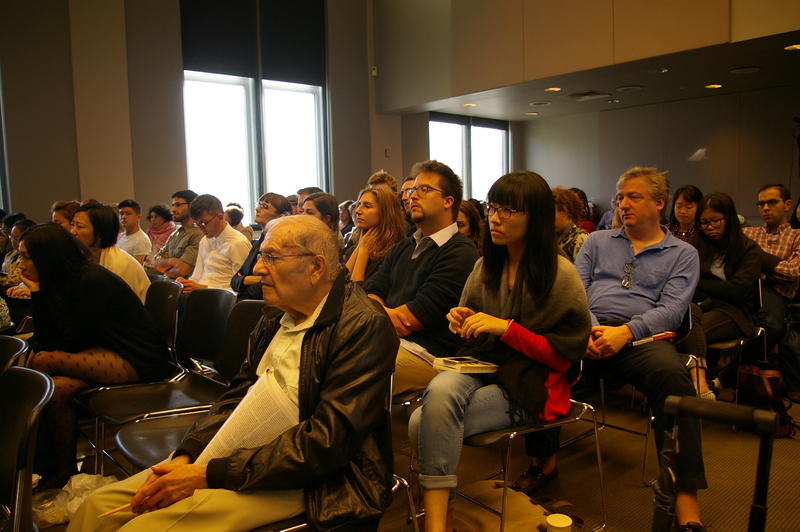 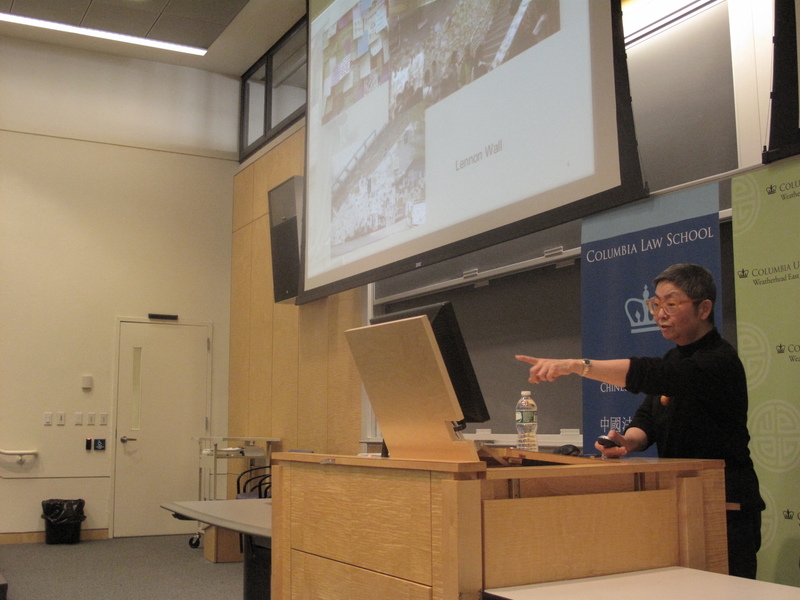 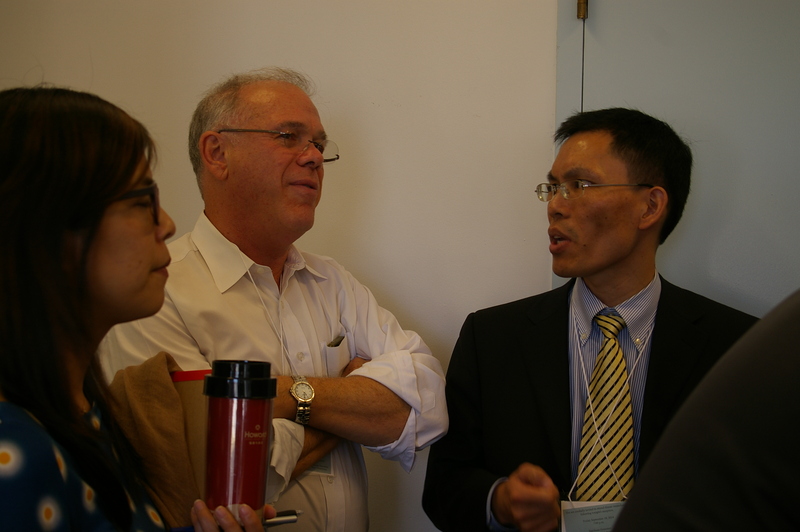 During the lecture and the discussion afterward, Dr. Ng addressed current legal issues in Hong Kong and mainland China. 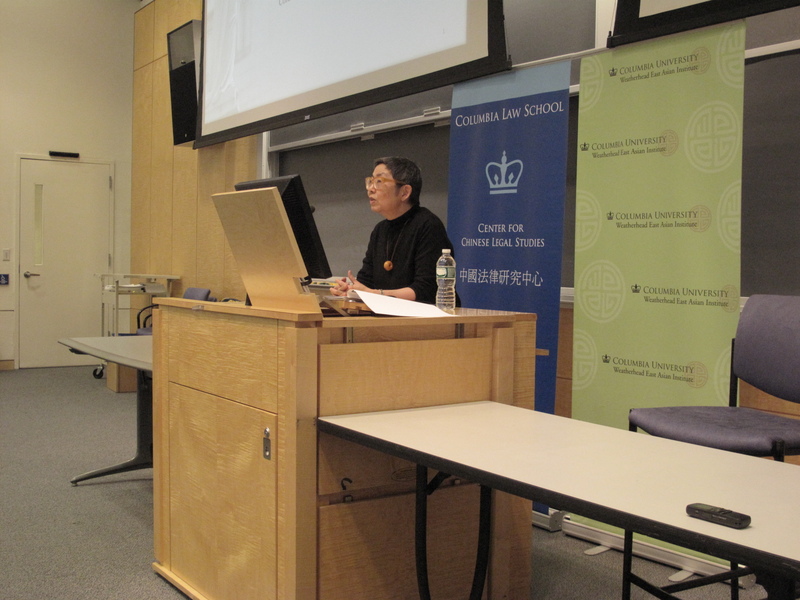 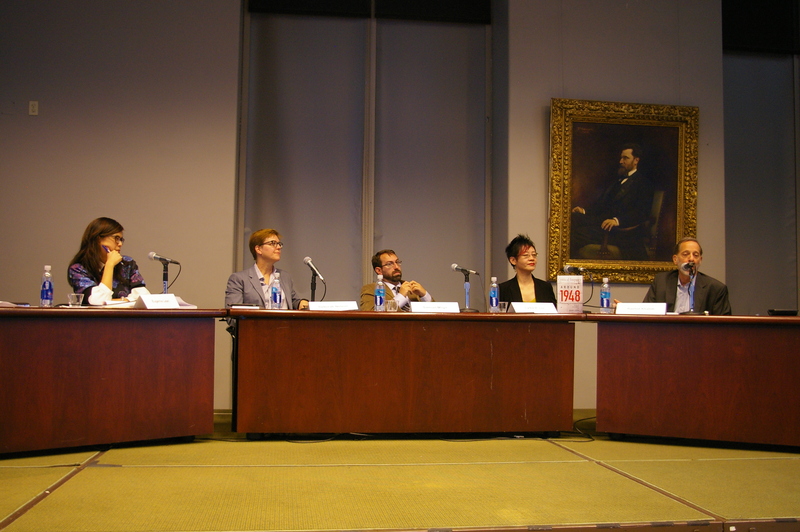 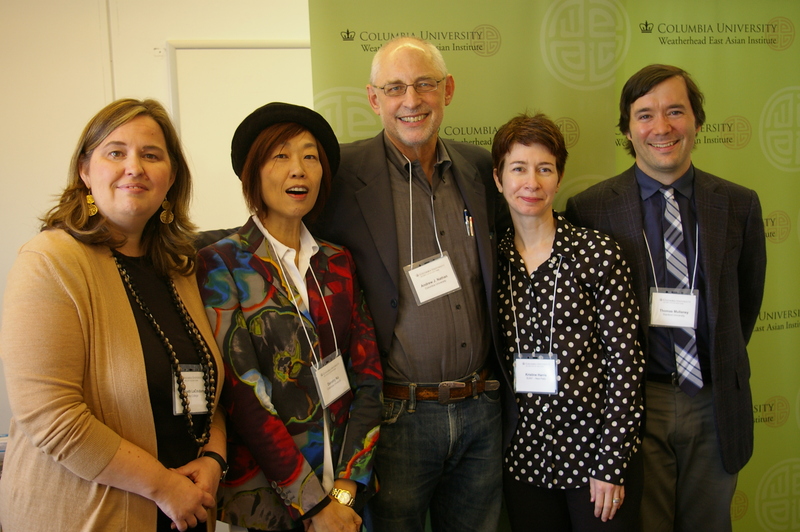 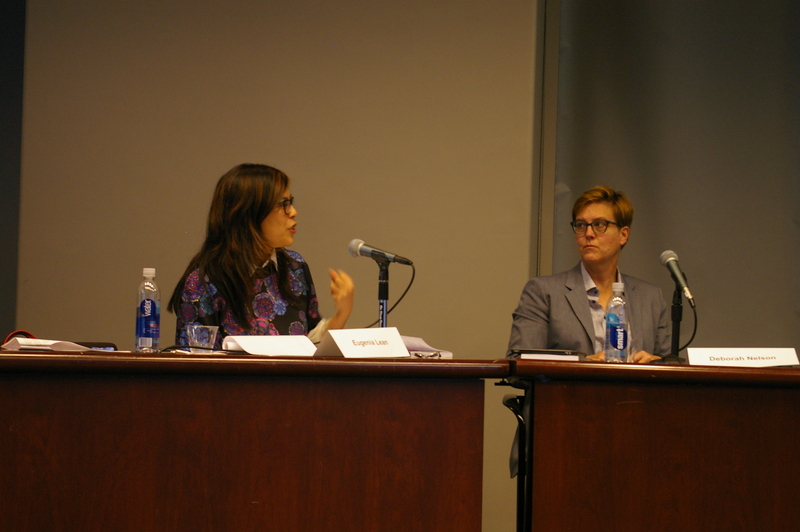 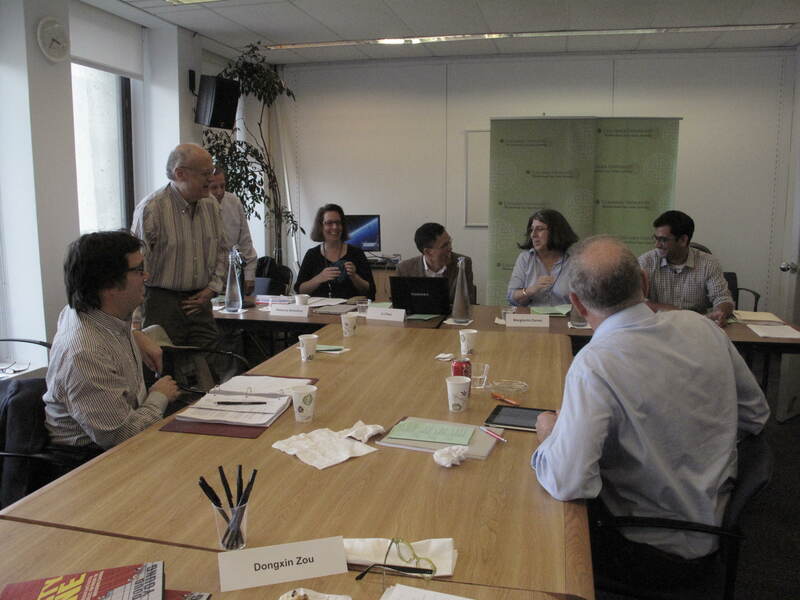 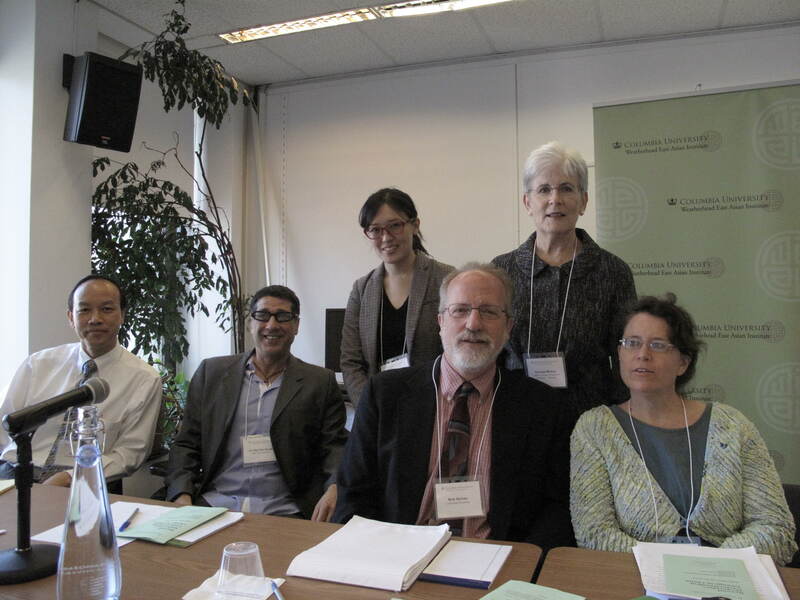 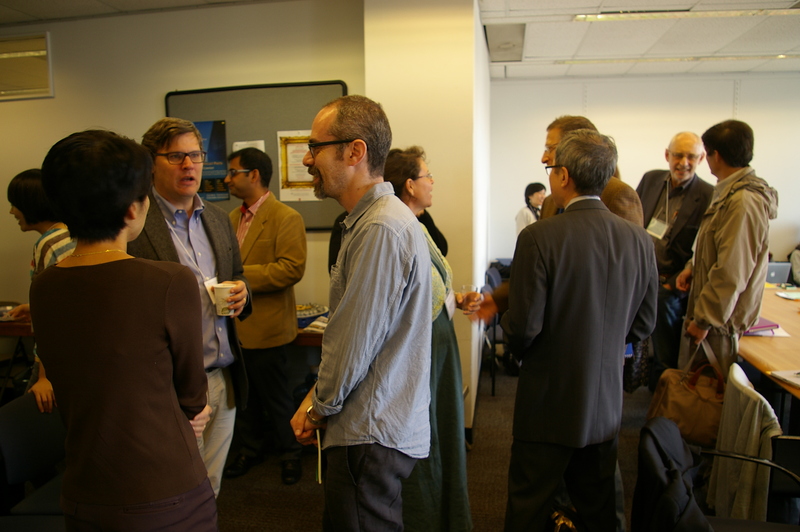 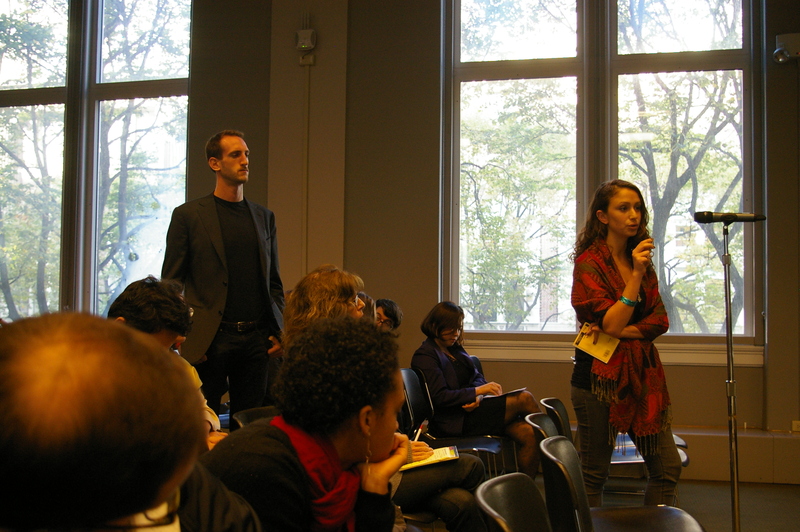 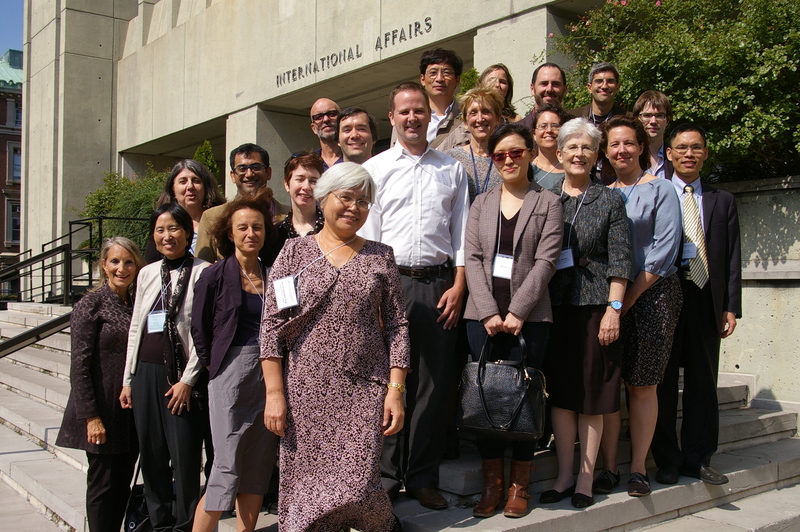 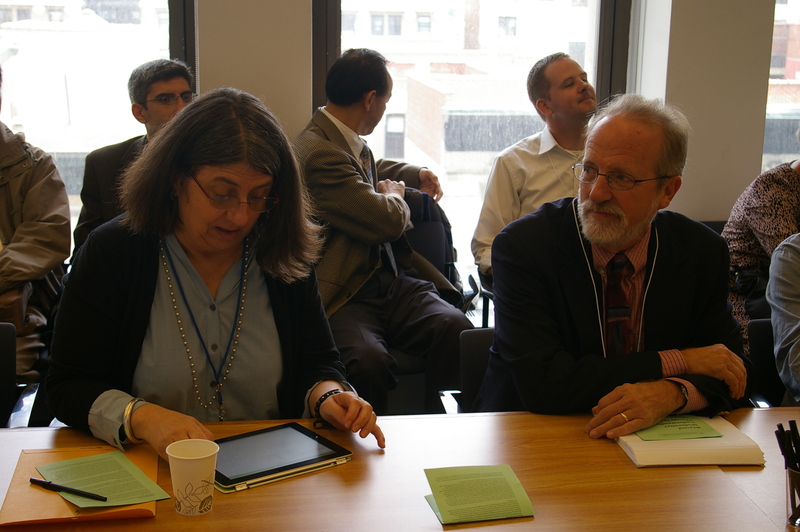 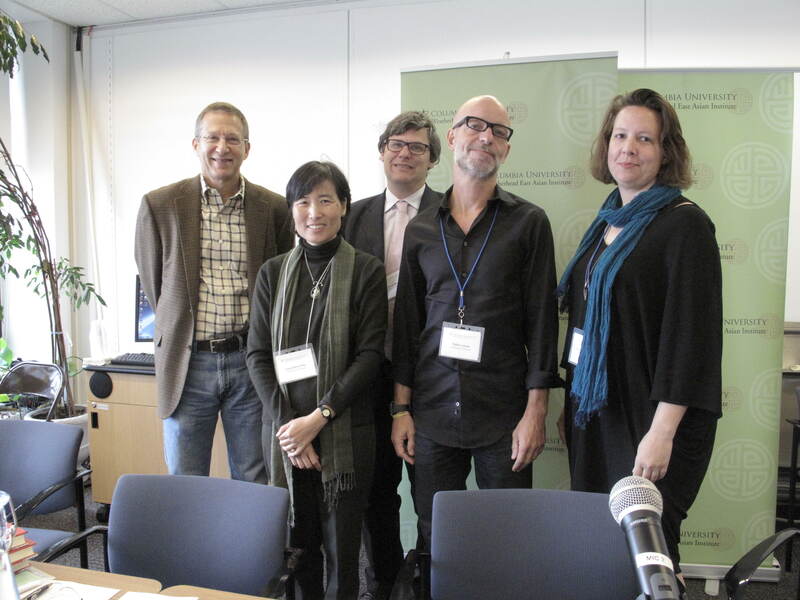 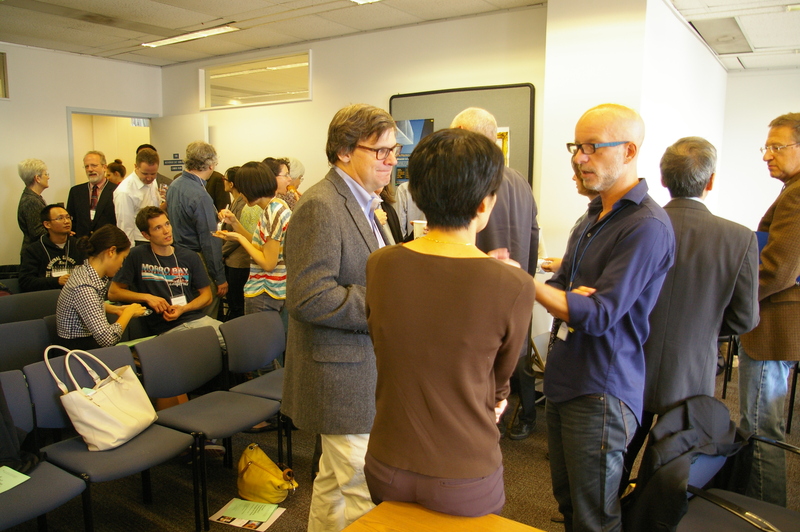 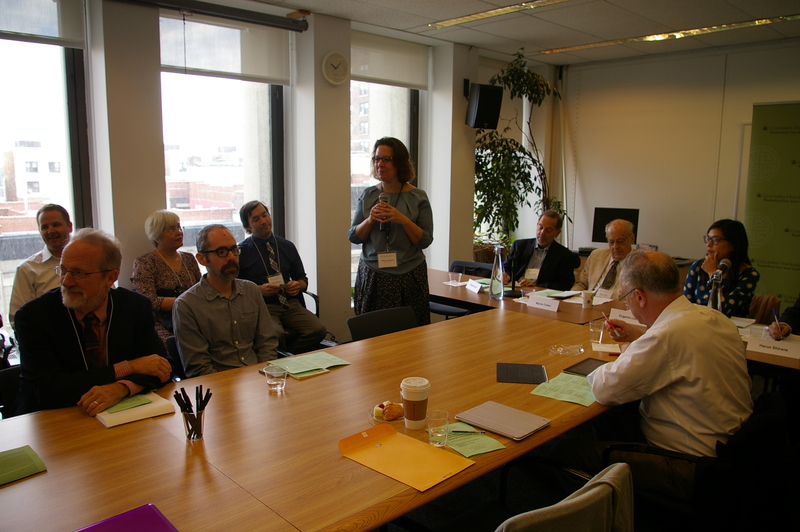 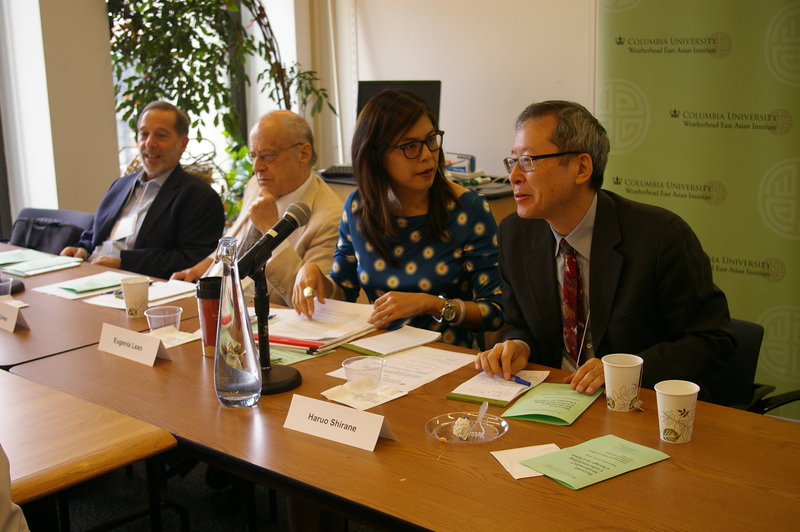 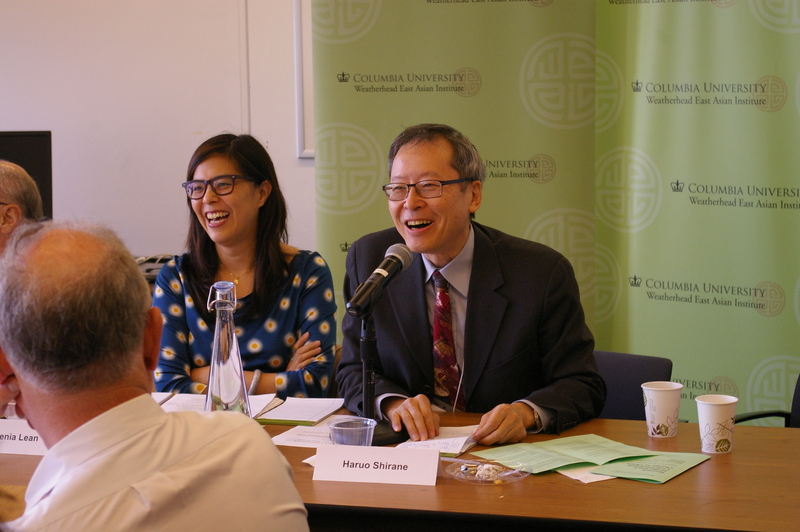 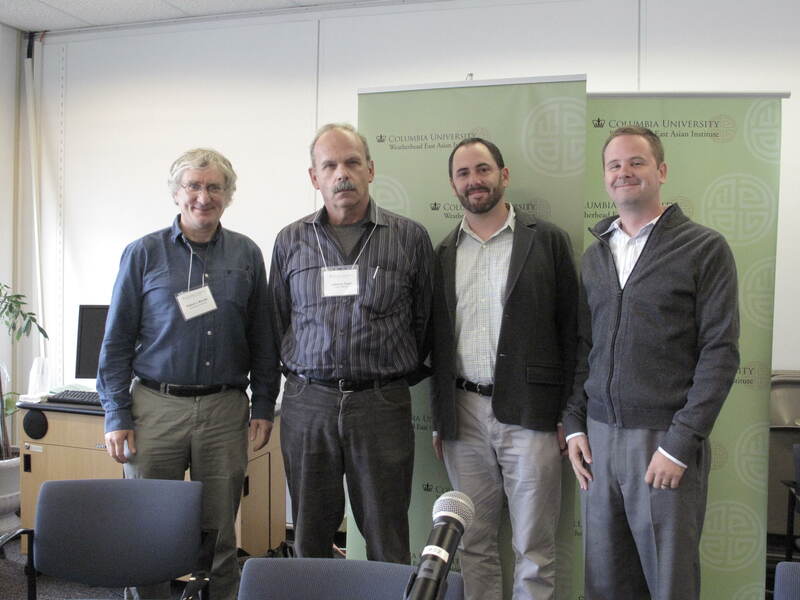 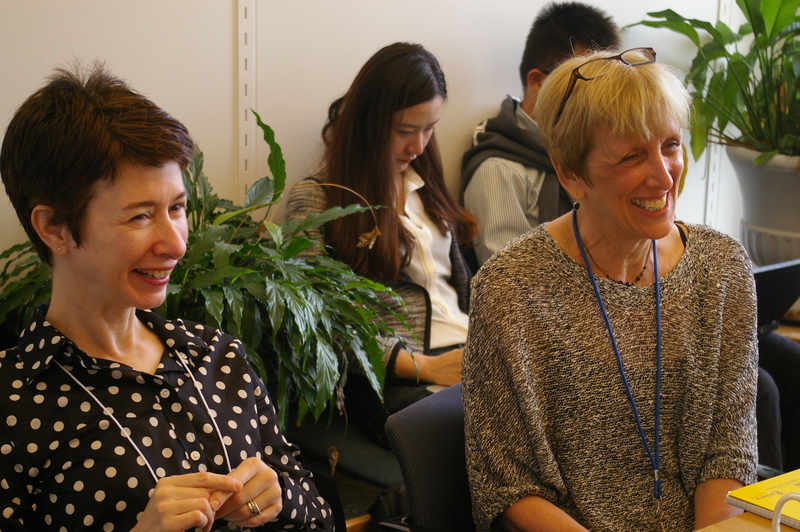 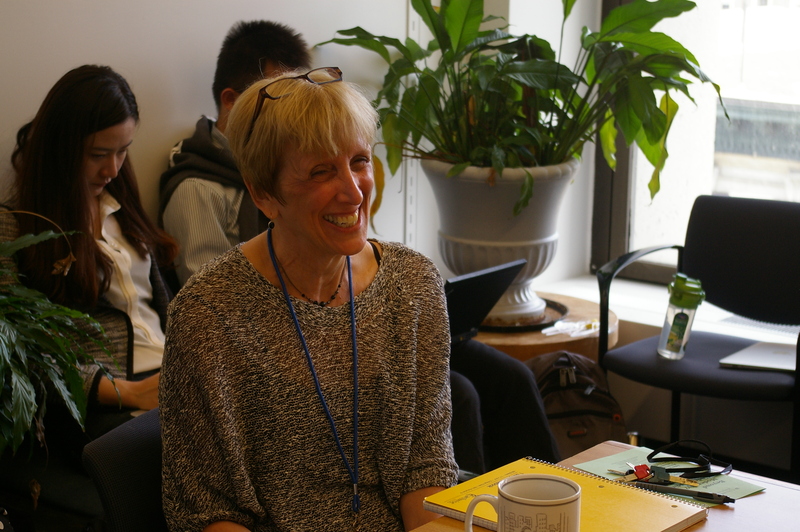 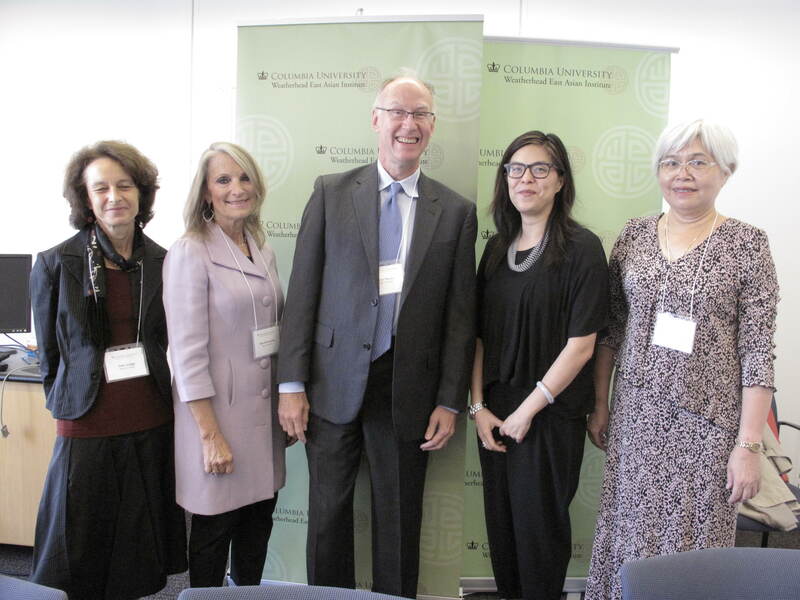 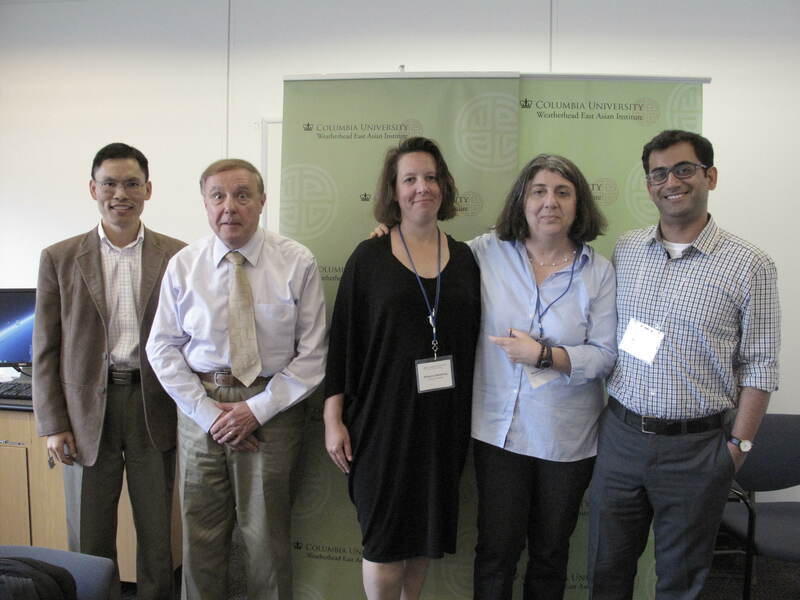 The event was co-sponsored by the Weatherhead East Asian Institute and the Center for Chinese Legal Studies, Columbia Law School.